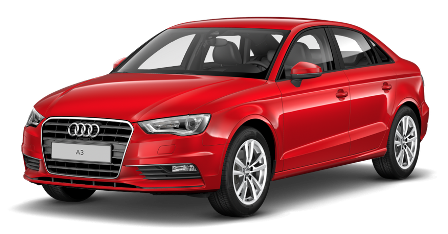 Audi A3 – Variants, Dimensions, Capacities, Engine, Transmission, Steering, Performance, Wheels & Tyres, Fuel Economy. Rs. 22.95 - Rs. 32.66 lakh Ex-showroom, New Delhi at the time of launch.